Have fun, but snap responsibly! You’ve had a long day (or week) at work and are looking forward to relaxing and taking a load off. 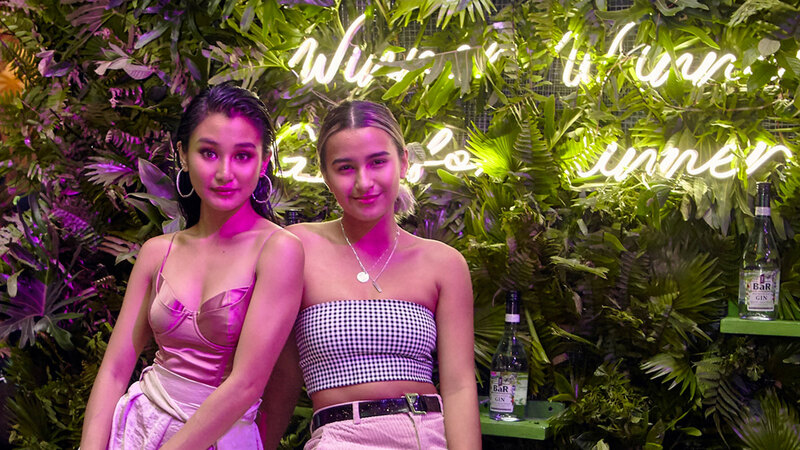 Your friends are up to having a drink or two at your go-to hangout, so you go and meet up with them. Now what’s a fun time without documenting it with equally fun selfies? 1. 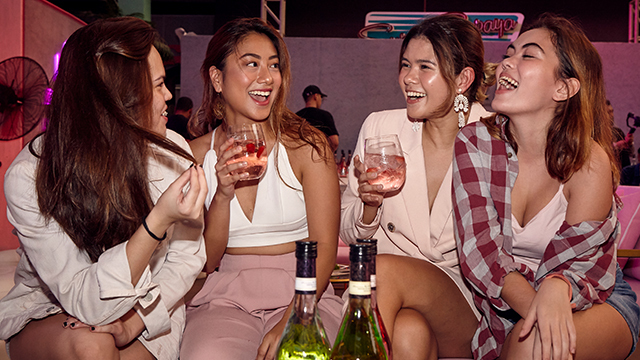 Go all pink and take a snap with your besties mid-convo. 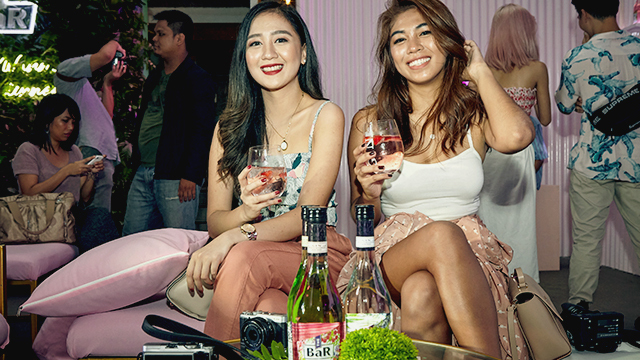 Pink is always a fave when it comes to snapping a great photo with your girl friends. Different shades of pink to match your drink add some dimension to your snap while spelling fun and feminine all over. Make sure to take your photo when you’re grinning or in mid-conversation, so you’ll look like you’re catching up on all things sweet when you’re actually spilling the juiciest stories. Taking a photo of yourself is a great addition to any feed. Get your friends to go beside you for the pic, and it’s a night for the books. Sip on a straw to up the fun factor a bit more, but avoid making suggestive poses or facial expressions. Your drinks and the bar's dim lighting already speak of a fun night out. 3. Take a snapshot before you drink. 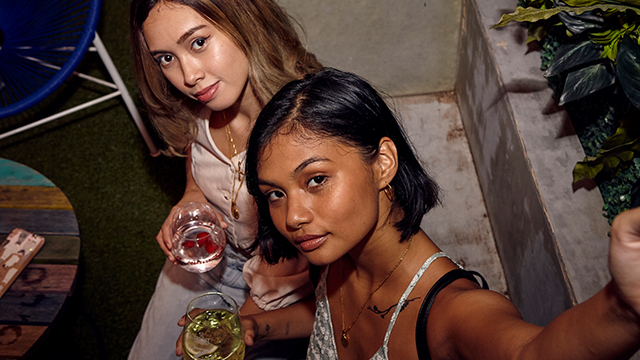 If you’re the type to get flushed cheeks when sipping alcohol, snap your photos before you drink to keep people from thinking you don’t know your limits. Hold your glass and flash a sweet, natural smile to send good vibes. And who doesn’t want to share those online or off? 4. Hold hands with your bae. Holding hands is probably the only type of PDA that people will never find gross or inappropriate—and depending on your pose, they’ll even think you and your SO are sweet or super cool. If you’re in the mood for some fresh air and quality time with him, go outside, sit across from each other at a table, hold hands, and shoot your selfie from the corner. Go rustic with wooden picnic tables, or go country at the park sitting on the grass. 5. Shoot your besties from the top. Angle your camera up, so the photo fits you and all your girls and shows the botanicals all of you picked out. The great thing about group photos like this is that everyone’s caught up in fitting in the frame, so big smiles, laughs, and getting really close with each other (including the guys) look totally normal. Nothing crazy here! Just people trying to take a group photo. Go ahead, try these in-gin-ious SFW ideas. 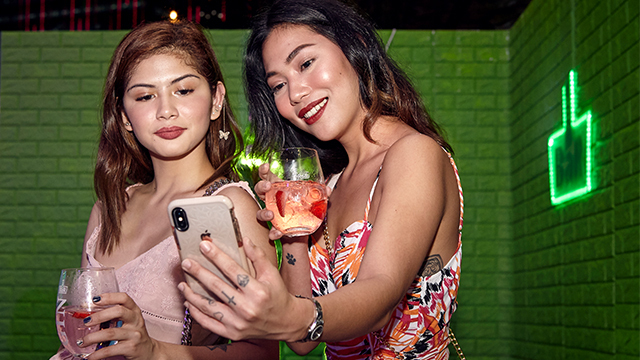 While it’s always good to work hard and party hard, nix the tongue-out, big-mouth-open selfies, or keep those sealed in your gallery. When you’re up for a good time, take a bottle or two of The BaR’s new flavors. If you’re feeling fruity, go for Pink Gin. Craving something citric? Then Lime Gin has your name on it. 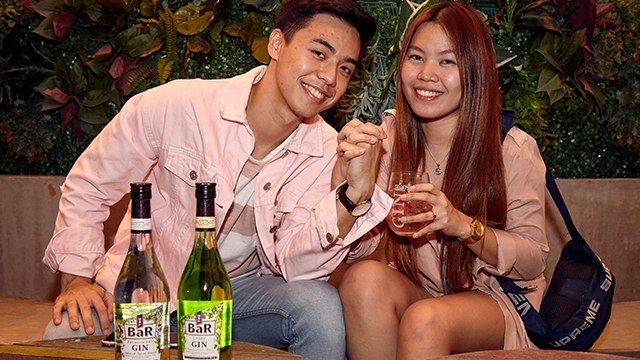 If you like your drink pure and neat, reach for Premium Dry Gin instead. Enjoy these with your fave tonic water, over ice, or mixed with any clear soda. One thing’s for sure: Whichever you decide, you’ll have photos your followers are sure to double-tap and want to join in on the fun.